Hill’s Pet Nutrition is recalling some of its canned dog food over concerns of elevated levels of Vitamin D.
The announcement comes after Hill’s received a complaint about a dog exhibiting signs of excessive Vitamin D. An investigation by the company confirmed elevated levels of Vitamin D due to a supplier error. The affected canned dog foods were distributed through retail pet stores, as well as veterinary clinics and e-commerce. 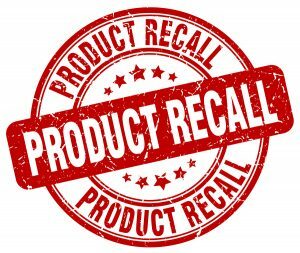 No dry foods, cat foods, or treats are part of the recall. Vitamin D is essential for dogs; however, it can cause vomiting, loss of appetite, increased thirst, increased urination, excessive drooling, and weight loss when ingested in high levels. For a list of the recalled canned dog food, click here. Pet owners with dogs who have consumed any of the products listed and are exhibiting any of the signs of elevated Vitamin D should contact their veterinarian. Symptoms are treatable and complete recovery is expected after discontinuation of feeding.